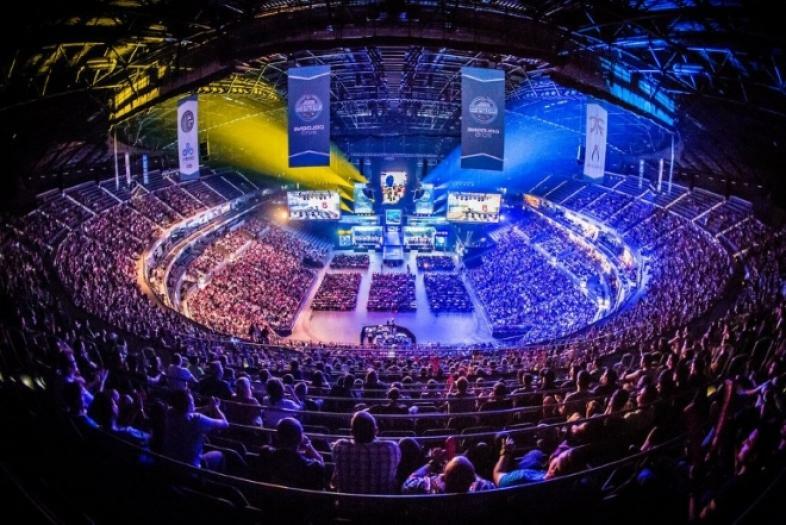 eSports currently have no problem filling large arenas. eSports popularity is rising fast, and with it, its expansive audience which currently peaks at 292 Million viewers online and is expected to breach 427 Million viewers by the end of 2019, and that’s only counting actual viewers, while the global audience that is aware of eSports has already breached 1.1 Billion and is expected to rise another 400 Million by 2019. With eSports games providing the ability to stream directly through game streaming sites, such as Twitch, and Youtube, attracting a large audience to watch professional players isn’t that hard to come by. With South Korea and the majority of Asian countries making up for a lot of the audience, eSports are no longer a hobby, but slowly growing into an actual sport. Some universities now also feature eSports as a varsity sport with an included scholarship for its gaming athletes. With streaming platforms like Twitch, Youtube and Steam, the range of eSports enthusiasts is growing exponentially, with a total of 2.2 Million unique streamers and its viewers who spent almost 300 Million minutes watching Twitch last year. With CS:GO being the most popular shooting game on Twitch, Overwatch was the most watched new game in 2016. The fact that eSports are now also getting coverage from mainstream media and broadcasters, such as BBC, Yahoo and ESPN to name a few, as well as a large growth in leagues and organized eSports events, the audience is just going to get bigger and bigger. With recognition also come perks, such as eSport competition being recognized as a real job, eSports players can expect some of their gaming issues to disappear, such as VISA applications. CS:GO is still the champion of eSports. With many new games trying to get recognized as an eSport, the genres are slowly, but surely expanding. 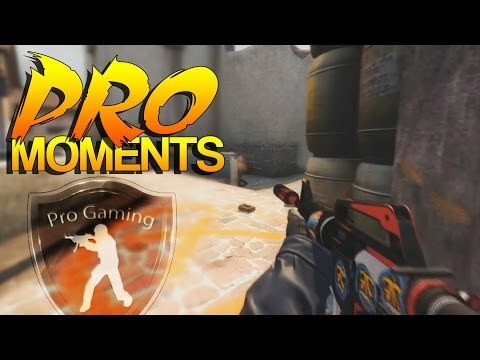 From first-person shooters like CS:GO, to top-down MOBAs like DOTA 2, more and more players are joining in to compete for the top in their favorite games. As there is a lot of criteria to be considered for a game to be recognized as an eSport, such as the game’s longevity, its playerbase and balance, not many games are recognized as such, but are still slowly but surely breaking through. As the selection expands we can also expect a whole new slew of players who will bring with them a ton of new viewers to the eSports fold. And with the availability of many streaming sites and even mainstream coverage, eSports are on an upward trend, both financially and viewership-wise.